Back when Huawei planned to step out of the Chinese market to spread their reach globally, they needed a brand name that was easily recognizable. This is where the Honor series was born, starting off as a way to introduce cheap and affordable devices that offered more firepower in terms of performance than the regular flock. Fast forward a few years and now even the Honor brand is broken down into affordable mid-range devices such as the Honor 7X, and premium flagship material like the Honor 10. While still easily qualifying as one of the cheapest flagship-worthy devices out there, Honor 10 stands apart not just by the quality of its hardware and software, but its physical appearance too. The multi-layer back panel of the Honor 10 is awe-inspiring, but it is glass after all and thus susceptible to breaking if dropped. To protect your investment and make sure that the beautiful piece of technology stays intact, here are some of the best Huawei Honor 10 cases you should try out. 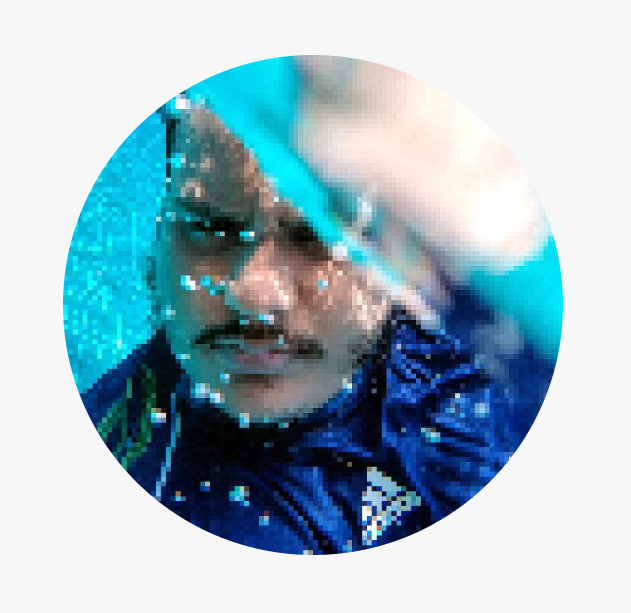 Considering that the Honor 10 is the pride and joy of the brand this year, it seems obvious that the company would push out a few accessories of their own too. 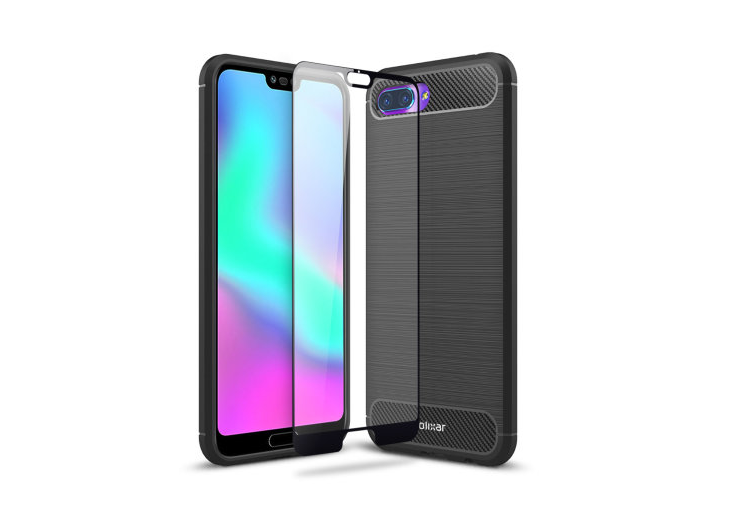 Huawei must be well-aware of the fact that a dual-glass design needs ample of protection, which is why they’ve introduced the Smart View Flip Case. 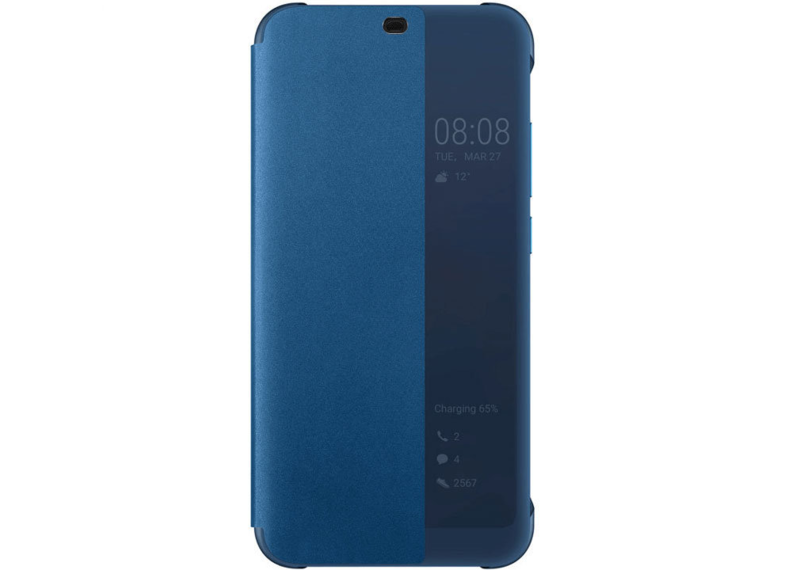 Built with faux leather and precisely for the Honor 10, it fits perfectly and feels rich to hold, but the real blockbuster feature is the front panel of the flip cover, which is designed with a special Smart View window that gives you a sneak peek at all the important notifications, time, date, and other details without even flipping open the case. A brand that has popularized mobile protection by itself, Orzly is unsurprisingly one of the first ones to bring its FlexiCase protector to the Honor 10. There’s nothing quite special about the design of the Orzly FlexiCase, but it is the little details, such as the raised lip for the front screen and the camera bump protection are what make it a handy layer of protection over your Honor 10. But if you don’t want to hinder the look of your device, you can even go for the Transparent version for a see-through look, while still keeping your phone safe from dings and scratches. Looks are great and the Honor 10 certainly has them, but what good does your phone do with a shattered glass on the front and the back? 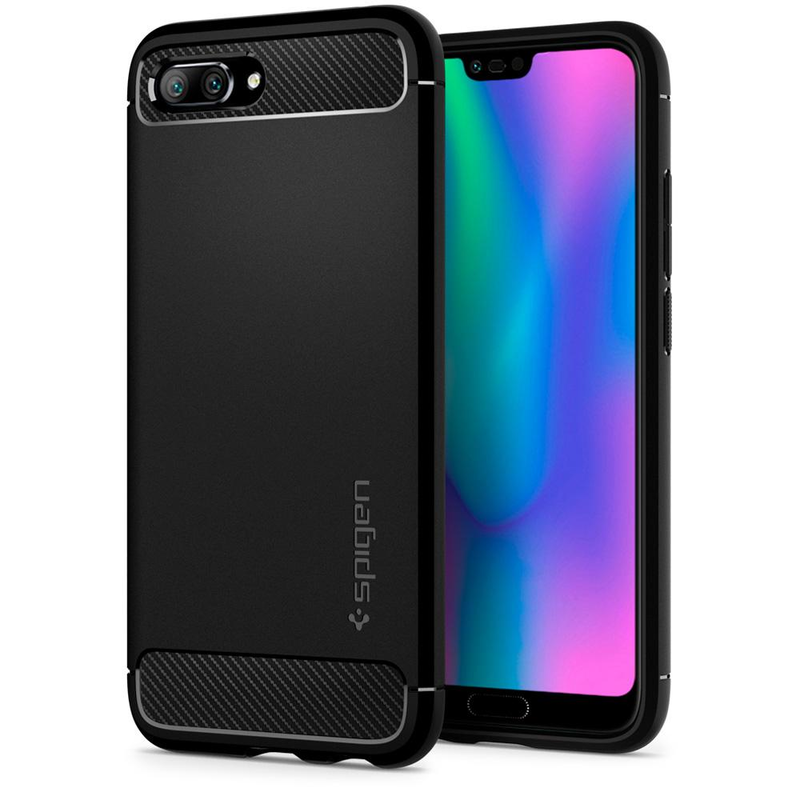 Spigen gets this, which is why they’ve created the Rugged Armor case which brings the signature carbon fiber accents and the protection of premium quality TPU all around the chassis that looks good at the same time too. Apart from the tactile buttons that feel good to press even with the layer of protection over it, you even get specially designed grip and anti-scratch surface with the Spigen Rugged Armor to make sure that it lasts a lifetime. 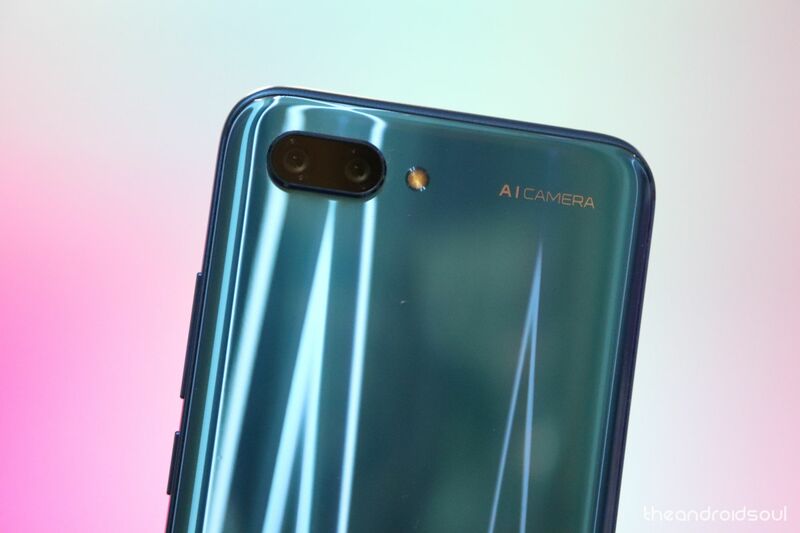 While sleek looking TPU cases have their own beauty to it, it might make your precious Honor 10 look like just another run of the mill mobile device. For those who like the finer things in life and want the same for their mobile phone, Olixar has crafted the Leather-Style Wallet Case that looks and feels rich as well. 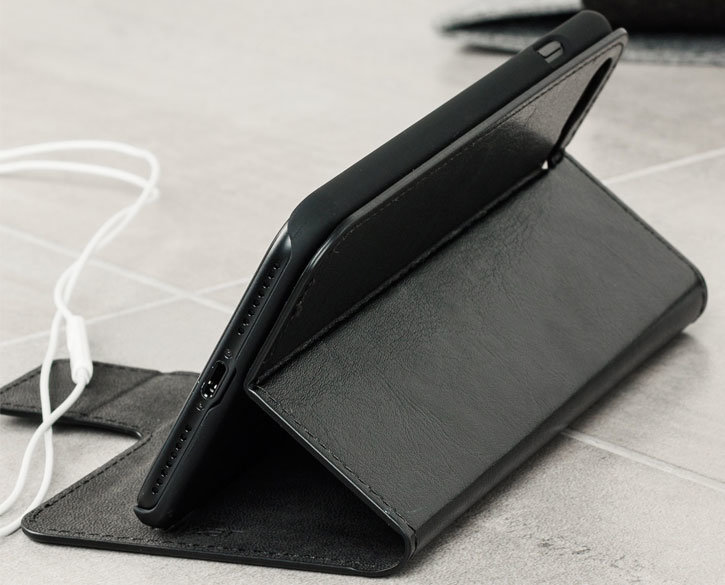 The phone doubles up not just as a wallet to store a couple of cards and some hard cash, but as a foldable stand as well, while the magnetic clasp ensures that the front flip doesn’t come loose by itself, thus keeping the front and the back well-protected. 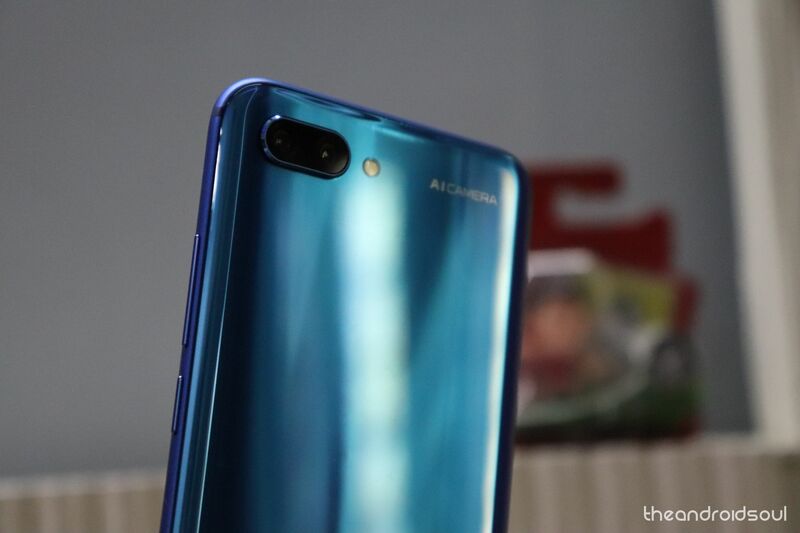 As tempting as it may be to flaunt around your Honor 10 and the shimmering glass back around to the world, you know for a fact that it’s just an accident waiting to happen. But the problem with most cases it that they add too much bulk to the phone, making it a menace to carry around, which is why Anccer’s Ultra-Thin Case makes it to this list. Available in a variety of colors (Smooth Black, Gravel Green, Smooth Rose Gold and many more), the case wraps around the entire frame, along with a specialized bump to keep the dual-camera lens protected even from the scariest of falls. Just like smartphones themselves, cases are also broken down into different categories based on their design style and the protection they offer, and you usually have to compromise one for the other. 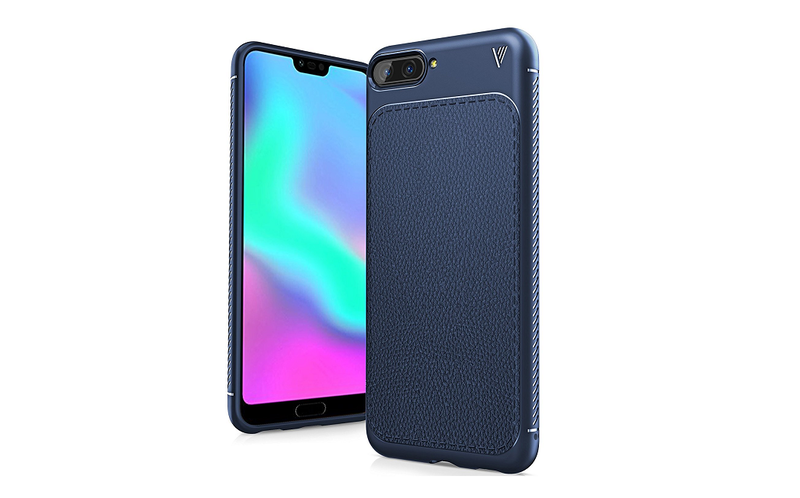 But then there are cases like this Bumper Protective Case from T-Zero which not only offer all-around protection but adds a bit of class with a faux leather back that is soft to the touch and easy on the eyes too. Available in Gray, Indigo, Black, and Red color variants, the inner design of the case also helps with heat dissipation and improves airflow. With the larger displays and more pixels that they push each year, our smartphones are getting larger as well, so it isn’t a surprise that some are replacing their wallets with phone cases. 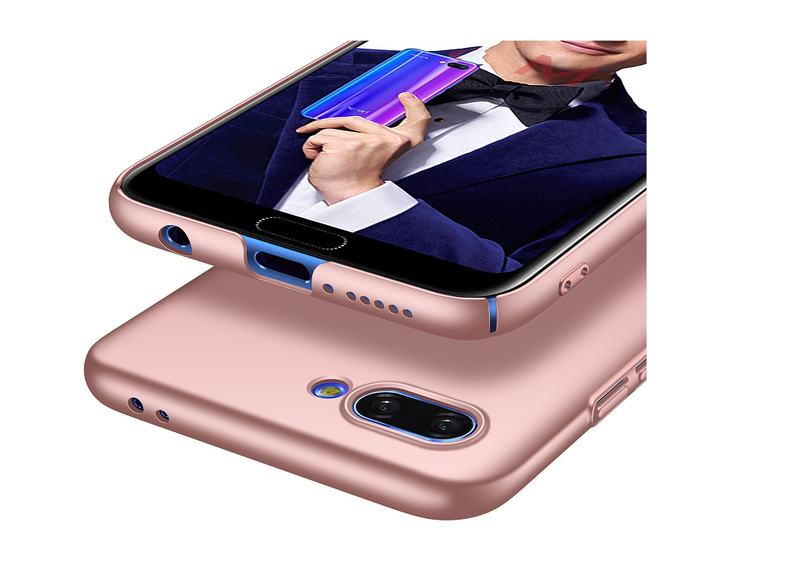 If the typical round of cases and covers are way too mainstream for you, the Ferlinso Honor 10 case is sure to seem like a fresh breath of air. 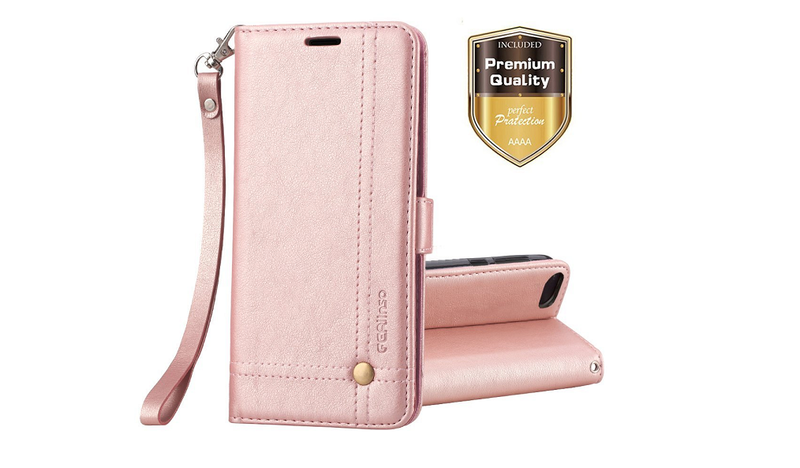 Packed with multi-layer PU leather material and RFID blocking technology, you get three slots to store your cards and cash, along with some gorgeous feminine colors in Rose Gold and Red, along with Brown and Black as well. While making it back once more on the list is Olixar, with an all-rounder protector case that offers accents of a modern-day smartphone. Packed with carbon fiber details on the top and bottom of the rear panel with a brushed metal finish for you to feel and enjoy, the best addition that you get with the Olixar Sentinel Case is the added security of a tempered glass screen protector. So even if your phone somehow manages to take the impact on the screen even with the rugged case installed, the glass screen protector will take the brunt of the force for it. Do you think you’re brave enough to flaunt around your gorgeous Honor 10 with no protective case installed? We recommend that you save the heroics and get yourself one of the best Huawei Honor 10 cases right now.